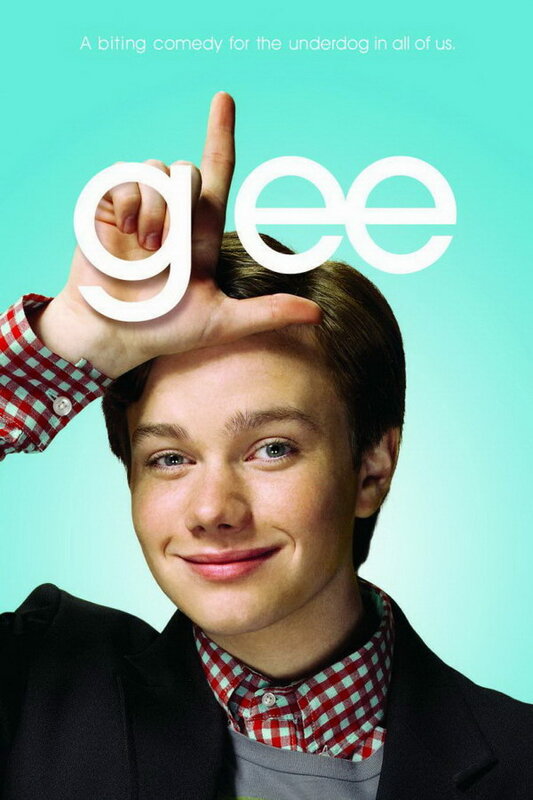 Glee font here refers to the font used in the logo of the TV series Glee. Glee is a comedy drama TV series in USA. It is mainly about the story of the high school glee club New Directions who competes on the show choir competition circuit, while the members of it deal with relationships and social issues. The Glee logo was designed using a font very similar t o ITC Avant Garde Gothic Medium created by Herb Lubalin and Tom Carnase in 1970. The font a commercial one and you may purchase it here. In addition to Glee, Avant Garde Gothic typeface is also used in the following logos, movie posters or album covers etc., including: The Pursuit of Happyness, The Enforcer, Wuthering Heights, Parker Brothers, Take Me Home Tonight, My World 2.0, Breaking Your Fall, Prince of Stride, Yokohama Logo, Paracosm (Washed Out), Connect Four, To Write Love on Her Arms, Euphoria, Adidas, Media Markt.